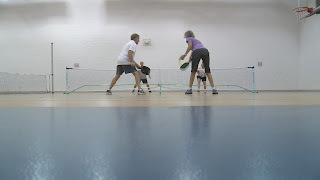 MOBILE, AL (WALA) - It’s a sport that has become more and more popular…pickleball. It might have a funny name, but it is very much a serious sport. “I would describe it as a mix between ping pong and tennis. It's like full court ping pong and the scoring is a lot like volleyball,” said Lindsey Stiegler, a pickleball player. 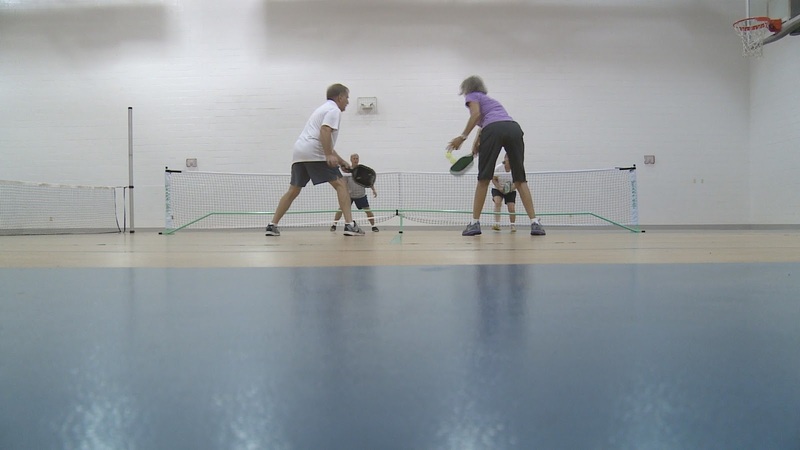 “The way I started playing was my next-door neighbor who is 76 years old had been asking me for about three years to come and play pickleball,” said Bubba Bullington. Bubba has been playing pickleball for just over a year now. “I kept saying ‘No, I'm busy. I can't do that.’ Then I’d walk away and say ‘I'm not gonna play a sport called pickleball’,” he said. But one Wednesday he came to the Via Center on Dauphin Street in Mobile. Then back on that Friday. Little did he think is that he would be back every chance he could since.